Two years after releasing an album called We Disappear, Portland indie rock group the Thermals have decided to do just that. After a decade and a half together, the band have announced they're going their separate ways. 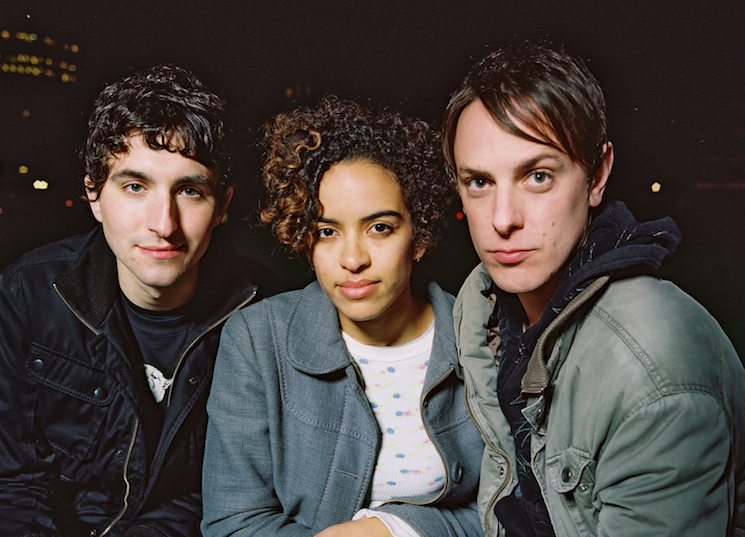 The Thermals formed in 2002 and have released LPs through labels like Sub Pop, Saddle Creek and Kill Rock Stars.